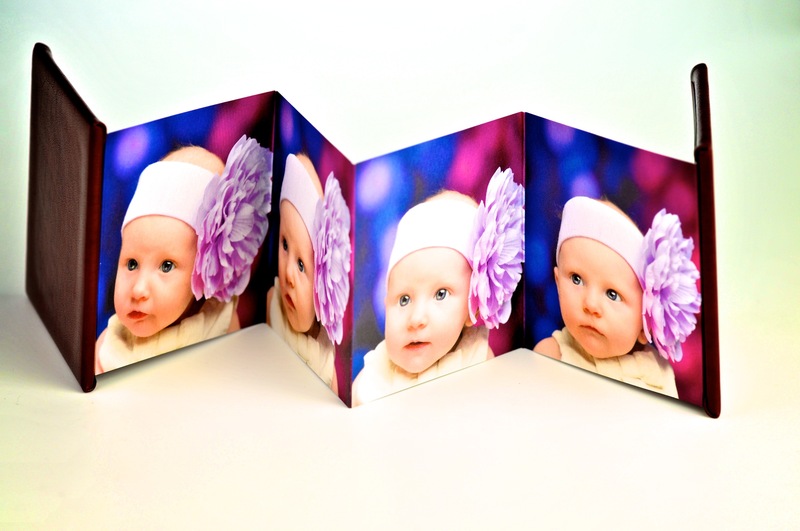 Our Hardcover Mini Accordion-Fold Photo Books are printed on Indigo printers. 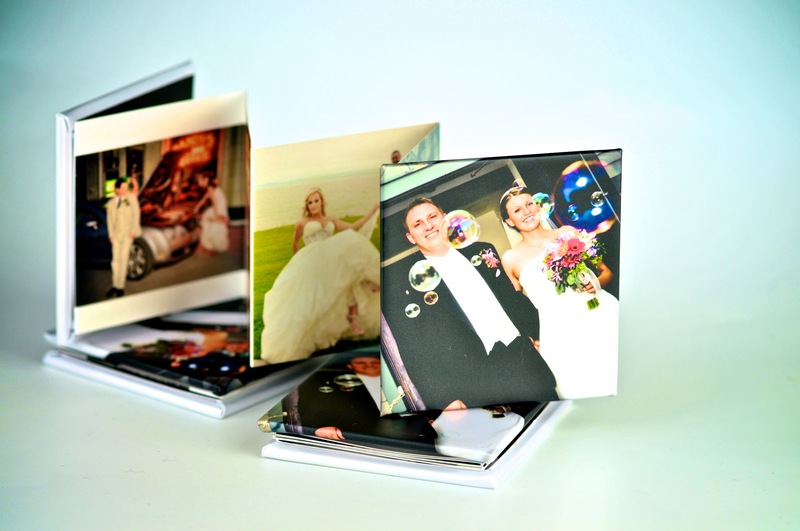 Choose from Leatherette or Linen Cover Materials with 10 images in assorted colors, or a custom Photo Cover with our pearl metallic option and 12 images. Perfect for showcasing panoramic multi-page spreads, or a series of photos side-by-side. Available in rectangular or square formats, with ten 2½x3½ or 3×3 image panels.